We just built a new site that will help customers and enhance their customer experience to share reviews and help our future customers know the reviews of our business Karats Jewelers. We are excited for this launch. Our goal has always been to enhance customer experience and shopping experience with the largest selection in the area and provide a stellar service to the Kansas City metro and beyond. 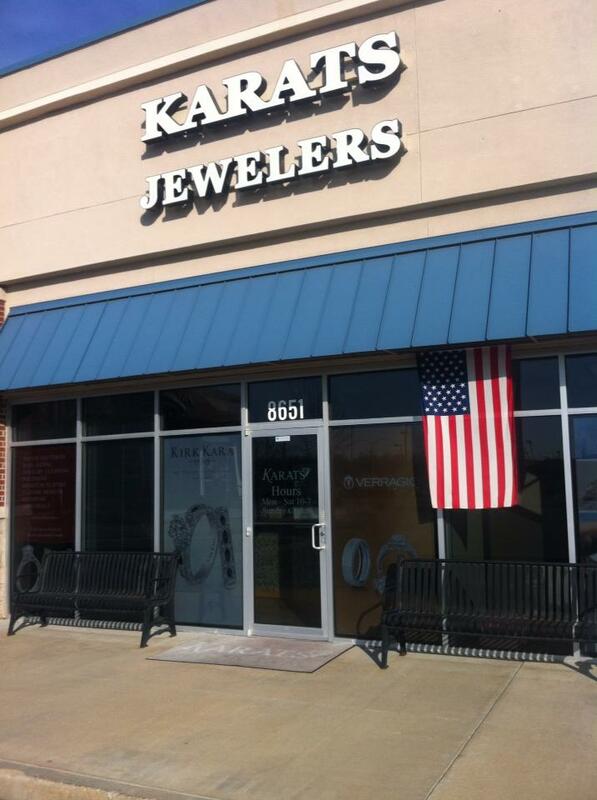 Please take a look at Karats Kansas Reviews and feel free to share your experience and write us a review there as well.